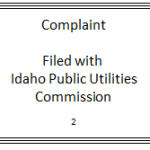 In the fall of 2011, a contractor for Idaho Power rang my doorbell and asked if he could access my property to install a new meter. 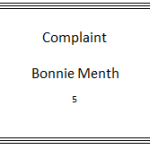 I said no. 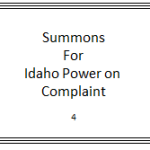 After some back and forth correspondence, an Idaho Power Customer Representative showed up at my door with a deputy sheriff to force me to allow the installation of the meter after which, I filed a complaint with the Idaho Public Utilities Commission. 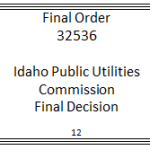 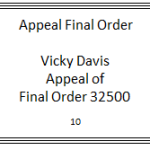 I took the case through appeal of the final decision of the Idaho Public Utilities Commission. 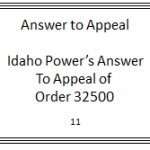 The next step would have been to file an appeal with the Idaho Supreme Court. 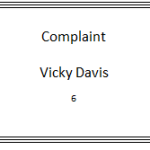 I didn’t follow through with that because I didn’t want any decisions made based on my incompetence as my own lawyer in a court. 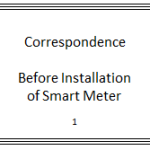 But, I have not given up because the smart grid system with smart meters is the mechanism they will use to enforce totalitarian control over our country. 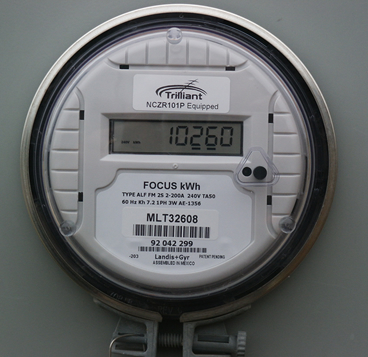 What is astounding to me is how few people understand the significance of deregulation combined with the implementation of what is in fact, police state technology that is the ultimate control for a modern technologically driven country. 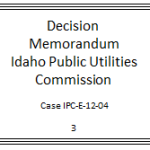 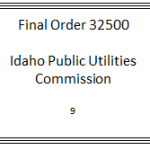 The following is the record of the case as it proceeded through the process of the Idaho Public Utilities Commission. 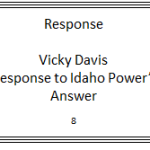 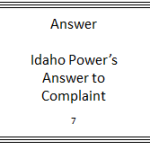 Everything I said in the complaint in 2011 that was denied by Idaho Power has in the past few years been proven true.